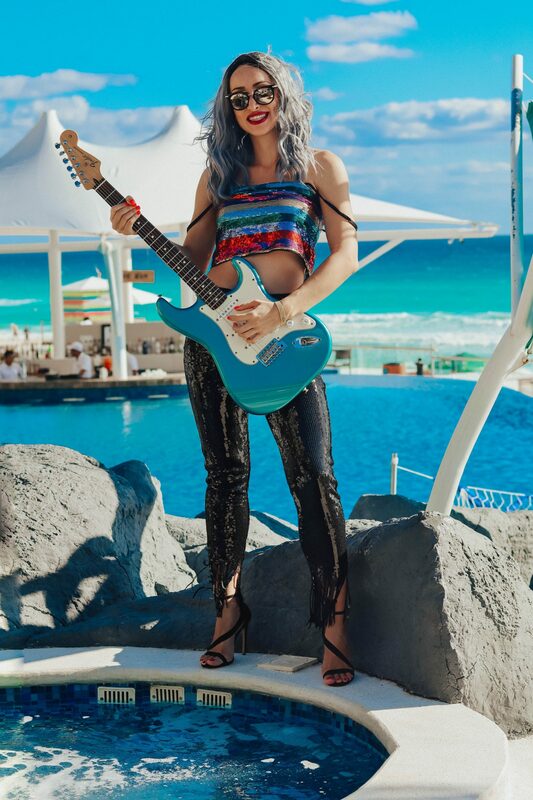 Recently I visited the Hard Rock Hotel in Cancun and today I will share with you my experience there, as well as some of my fav pics I took during my stay! 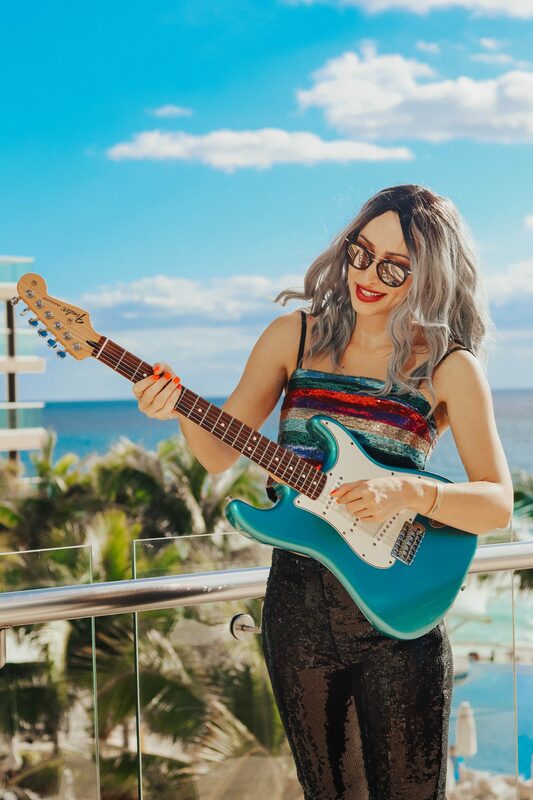 We stayed at the Hard Rock Hotel Cancun for nearly a week and as it was my first time visiting Mexico I was super excited about this trip! I have heart many amazing things about Cancun and the Hard Rock Hotels and this made me even more excited for this trip! 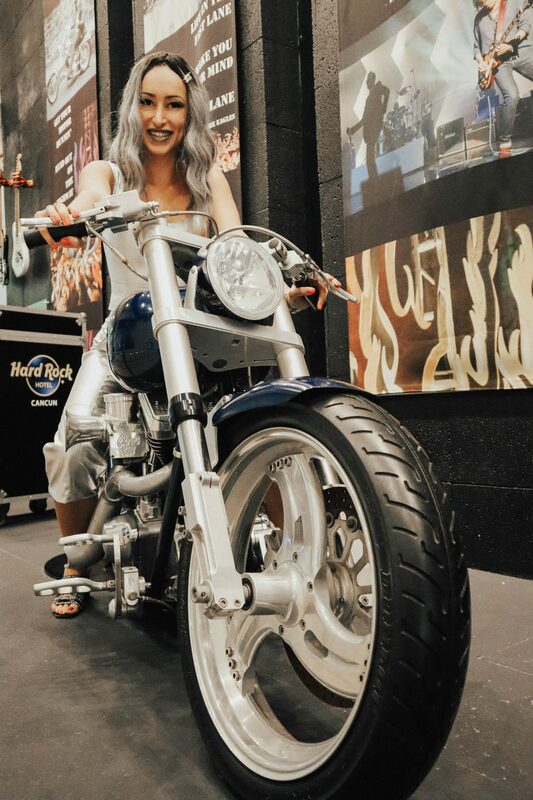 I love travelling and exploring new things and for me it is always a great pleasure partnering with big hotel chains, such as Hard Rock Hotels. 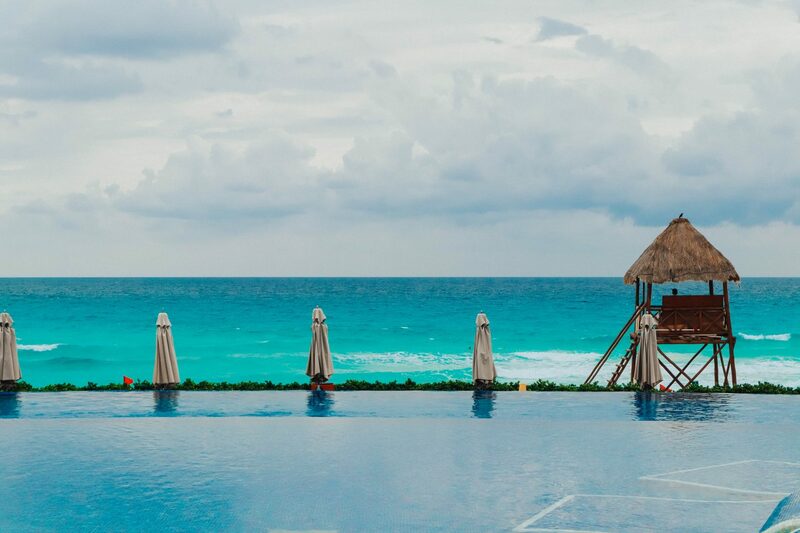 We arrived to Cancun on a Saturday, after a short stay in Miami and to be honest we were not too sure what to expect! 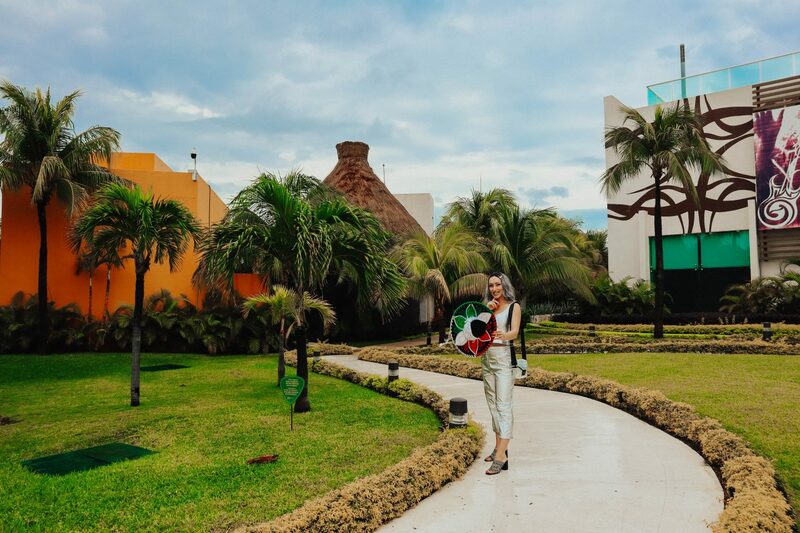 I have heard a lot of mixed opinions about Cancun and to my surprise despite the common believe that there is nothing much to do apart from staying at the resort and enjoying the beach, we had different tours and activities planned for each day of our trip! 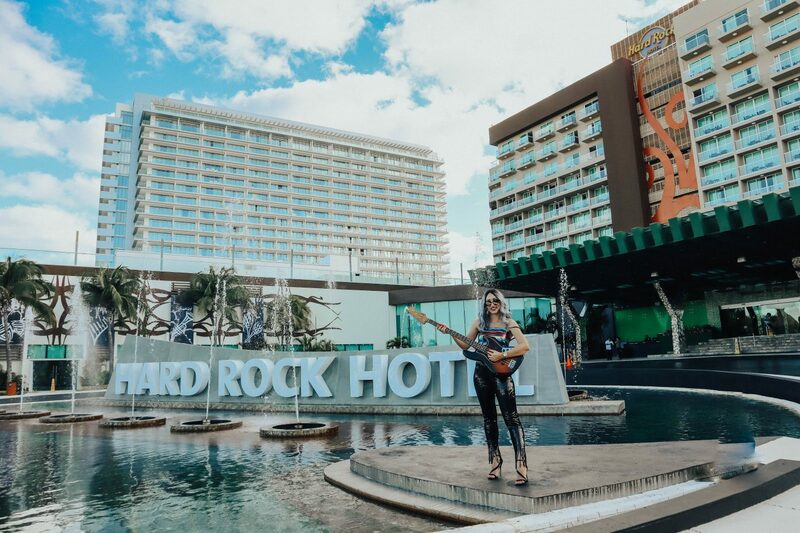 The Hard Rock Hotel was situated on the hotel area in Cancun, which is a stripe of land a few kilometres long that is surrounded by the ocean on each side! This means that you can see the ocean from both sides of the hotel, so every room has a view! How amazing is that!! Apart from the hotels, there are also a few shopping centres, restaurants and clubs in this area and I would say it is completely safe for tourists to walk around by themselves. 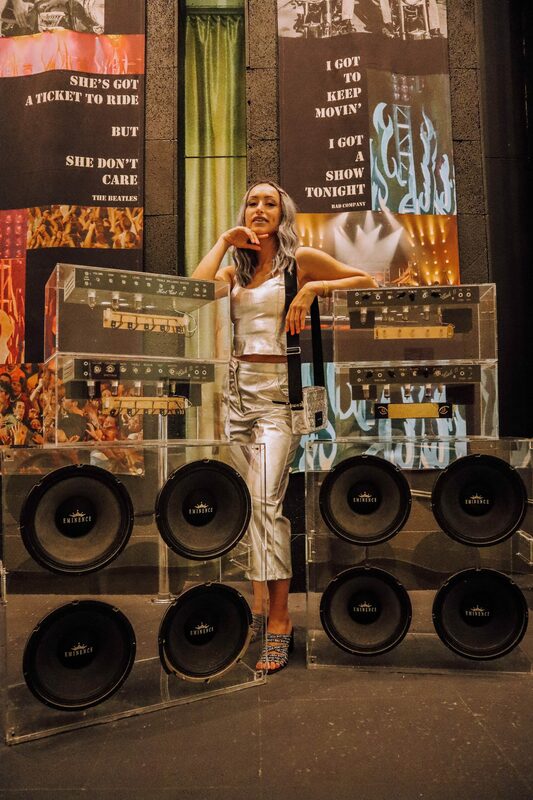 There are many things I loved about the Hard Rock Hotel, but the best part, of course. was the beach and the pool area! I love swimming and getting tanned and would have perfectly stayed just there for days. Also, it is an all-inclusive resort, which is means that you get unlimited options of food and drinks 24/7! The hotel has 5 restaurants – one Mexican, one Brazilian, one Italian, one Asian and one European, so you always have many different choices. 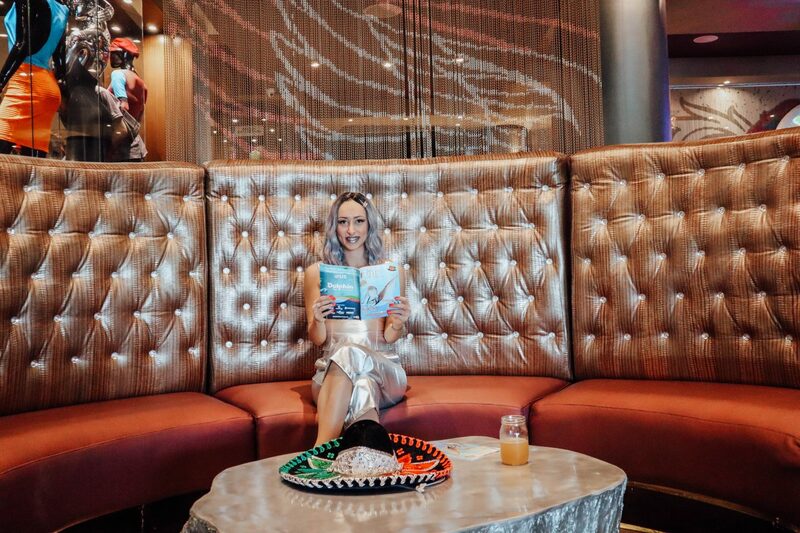 The hotel also has a program for each day, so there are many activities you can join, from yoga in the morning to casino night in the evening! 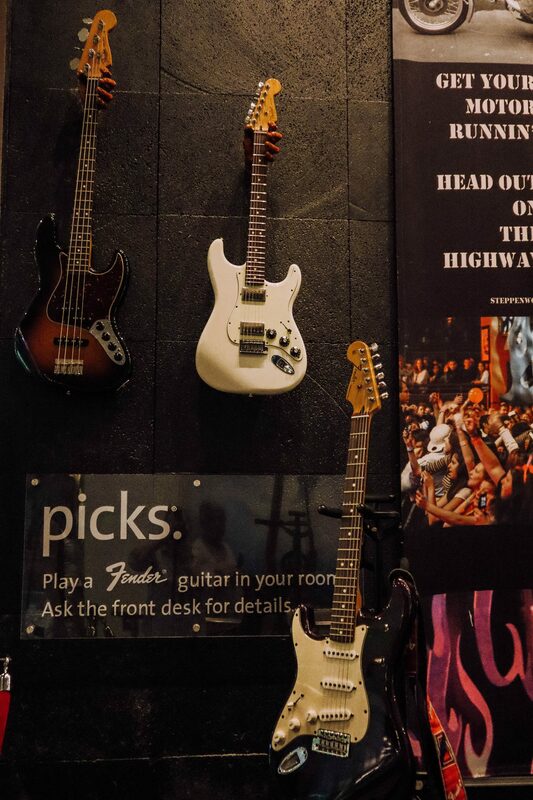 The hotel is also prepared to welcome musical stars and you can even borrow one of their guitars to play at your room! I have no idea how to play, but I still wanted to get a guitar and at least take pictures with it! I swear everyone at the resort though I am part of the entertainment and would start playing any second, luckily for them, I did not even try! There is also a tourist agency in the hotel, so you can plan any trips you want directly with them! Depending on what all-inclusive bracelet you have you also might get a discount on them! We had the platinum bracelets, so we were able to book any trips with 75% discount, which was absolutely great! As I said, there are many activities you can plan in this area, and we had hard time planning our schedule! 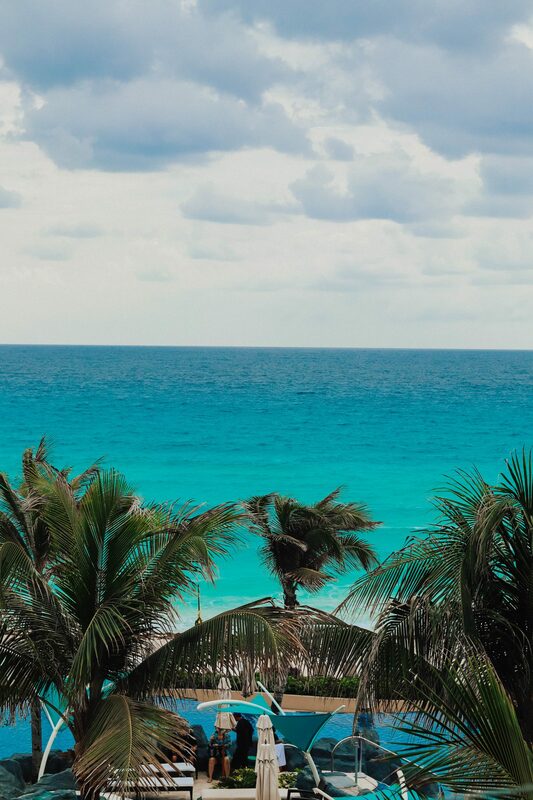 We booked a trip to Tulum – the capital of the Mayas and a private couple swimming with dolphins, which was in an aquarium very close to the hotel! We also did diving and a catamaran trip to a sand bar! Also, if it happens to be a bad day, the resort has a great spa centre where you can get a massage, go to the spa or just book some beauty treatments! The gym and the tennis courts also allow you to keep up with the daily exercises and to not loose shape despite the all-inclusive experience! 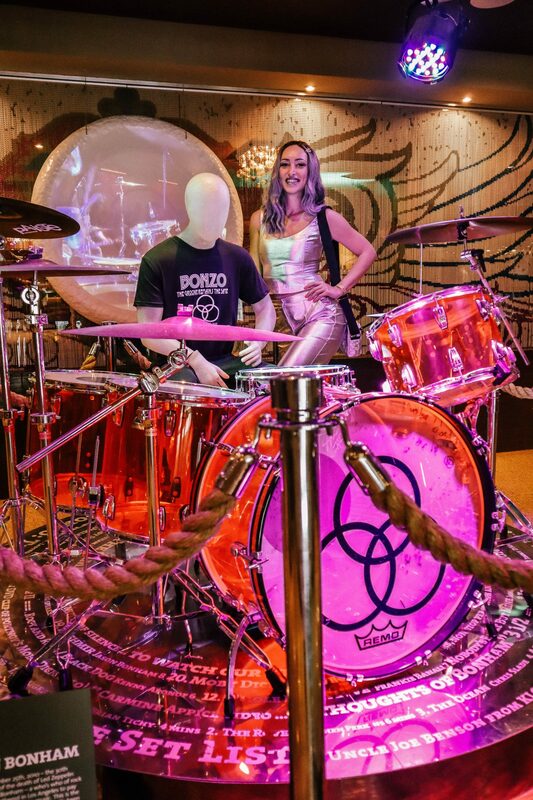 Below you can see some of my fav pics which I took during my stay at the Hard Rock Hotel! 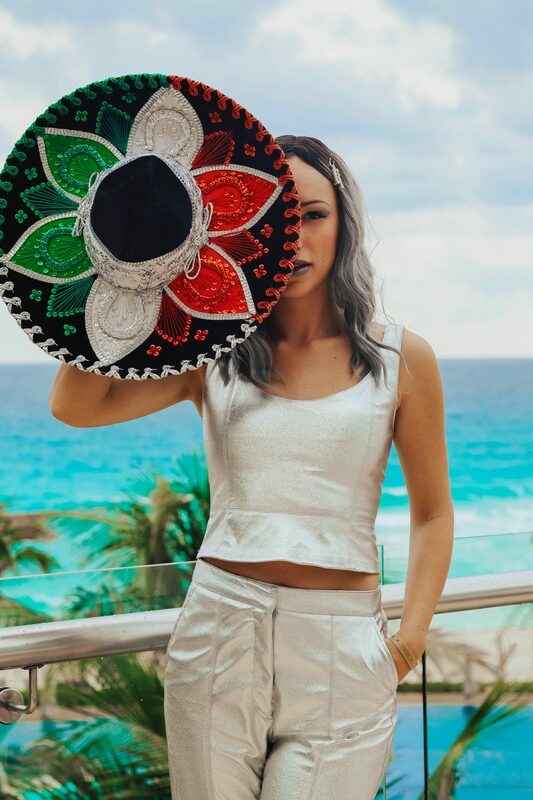 In my next post, I will share with you more details about my trip to Mexico, as I will be taking you with me to Playa del Carmen and all the amazing experiences we had there! 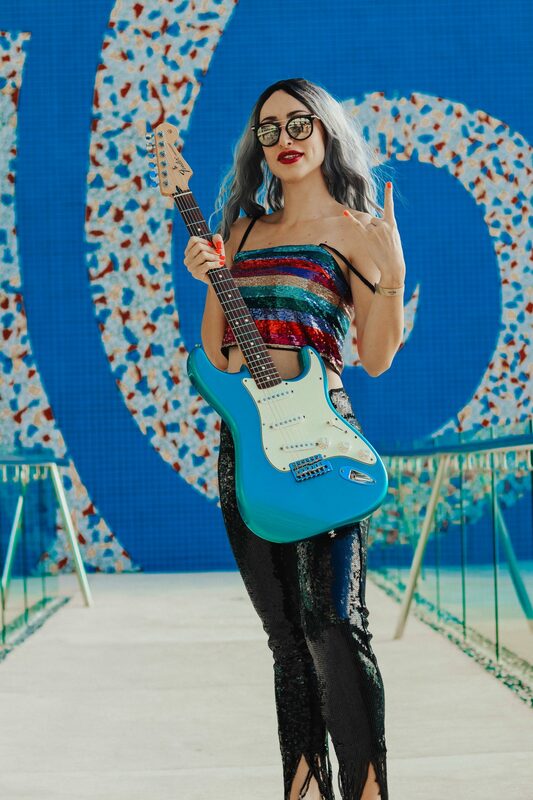 You look like a real rock star with this guitar! Love the pics! !